Hot on the heels of his Trigga album, Trey Songz is already working on his next album, entitled Tremaine, however we may not see it released until later in 2015. 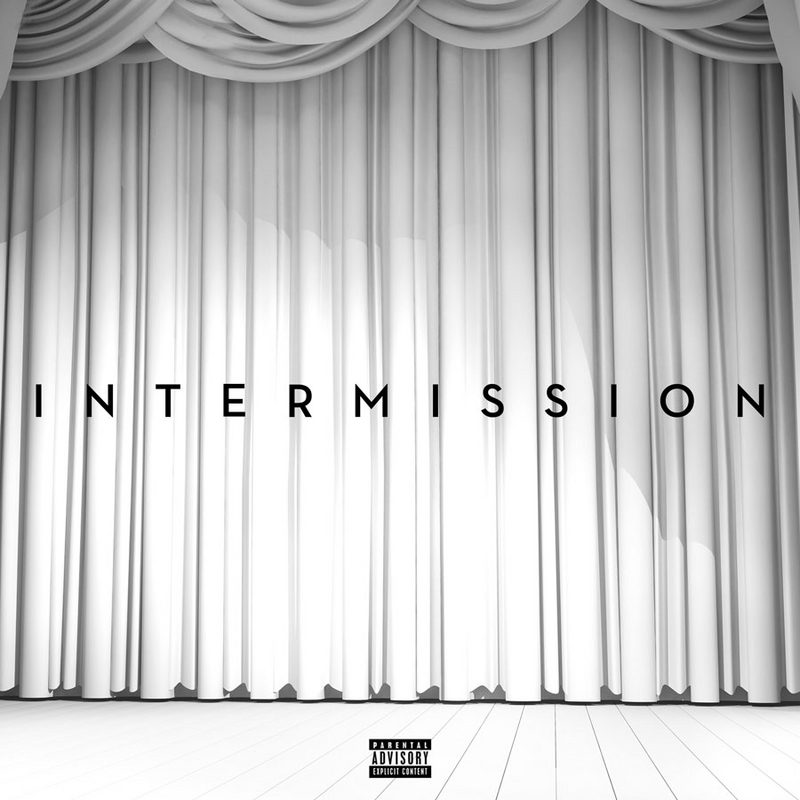 So, he shares new music via a new mixtape, entitled Intermission. The new project features six new tracks.